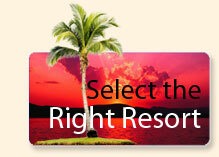 Celebrations International Travel represents a variety of all-inclusive resort brands. All-inclusive resorts are available in a variety of destinations and offer many choices in accommodations, amenities, and recreational activities. Some resorts are for adults only, while others cater to the needs of families and guests of all ages. 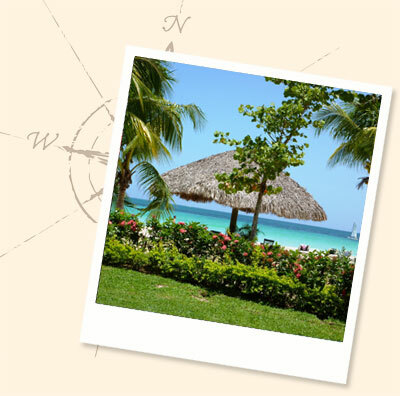 All-inclusive resorts are great destinations for reunions, meetings and special events, and group getaways. Visit our Group Travel Homepage or contact us to learn more.